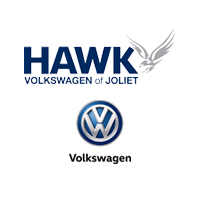 Hawk Volkswagen in Joliet, IL, knows it can be difficult deciding between both of the capable 2019 Passat trims, so our experts crafted the following trim comparison for your benefit. If you’re curious about the available features on the Passat, then browse through our inventory or the information below. If you have any questions about the 2019 Volkswagen Passat, feel free to contact our team online or give us a call at (815) 741-1100. Whether you’re interested in the Wolfsburg or the SE R-Line, the 2019 VW Passat has all the features you need to elevate your daily drive. Continue reading to discover some of the key features found in both of these models. While both of these capable trims offer the same engine, there is nothing average about what’s beneath the hood of the 2019 Passat. The 2.0L turbocharged I4 won’t disappoint with its 174 horsepower and 184 lb.-ft. of torque. If you’re looking for a midsized sedan with great fuel economy, then the 2019 Passat fits in well with its 25 MPG city and 36 MPG highway. 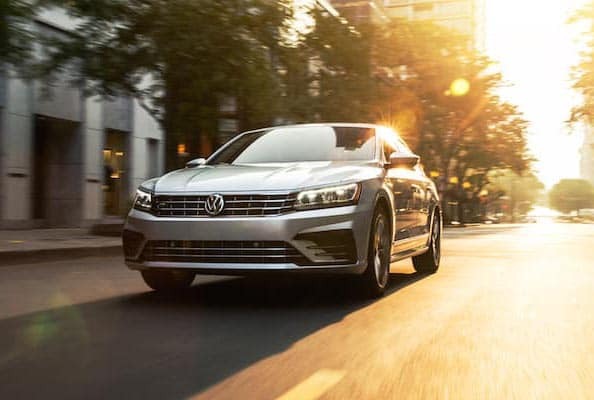 The 2019 VW Passat include incredible safety and tech features that will allow you and you passengers to stay connected and protected every mile of the way. In the following table, our experts explored some of the key features that make both the Wolfsburg and SE R-Line unique. The 2019 VW Passat of your dreams is waiting for you at Hawk Volkswagen in Joliet, IL. Simply find your favorite in our Passat inventory and apply one of our amazing lease offers to make this midsized sedan fit better into your budget. If you’re interested in scheduling a test drive, you can do so by giving our team a call at (815) 741-1100.